Plant managers always are looking for ways to improve operational performance or reduce costs. This effort involves many elements; much hinges on the condition and performance of process equipment. 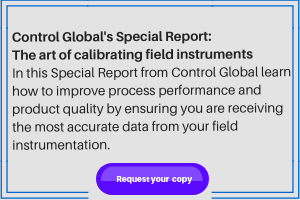 Getting a handle on relevant metrics requires effective instrumentation and data analytics — which often can pose challenges due to a lack of measurement points and the complexity of data analysis software. Wireless instruments can provide a more cost-effective and easy-to-install solution to provide efficient data streams. Of course, you must always balance the cost of WirelessHART instruments and the possible downtime from installing them against expected benefits. Presuming you can justify installing WirelessHART instruments, you certainly will get some valuable data. Our sister website Chemical Processing delves into the efficiency improvements that come with combining wireless and analytics.